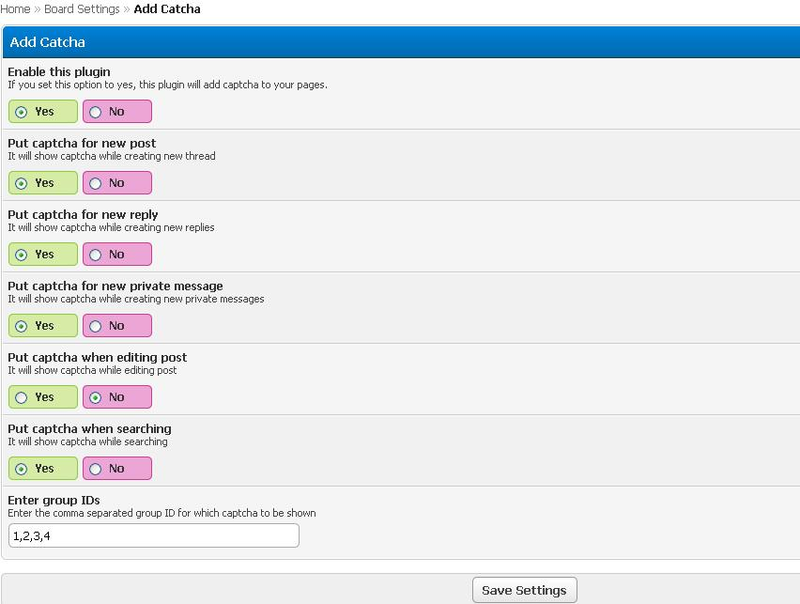 This plugin adds all new users to a specific user/users (set in settings) buddy list(s). There is also a task to add all of the current users to specific user/users buddy list(s). 1. Place files in the upload directory into your mybb root directory. 2. Activate the plugin in the 'plugins' page of the admin control panel. 3. Go to the configuration page in the admin panel, and go into the "Auto Buddy Add" settings group. Then, change the value of "Users to Auto Add Buddies" to the user id(s) you want. Default is user id 1, the default admin account. You can have multiple accounts, separated by a comma. 4. Run the task "Auto Buddy Add All" by clicking the alarm clock icon in the Task Manager, found under the Tools & Maintenance tab in the Admin CP. Plugin made by request. There is no preview included because everything is does is "behind-the-scenes". Automatically unapproves new threads or posts that contain certain words or phrases.